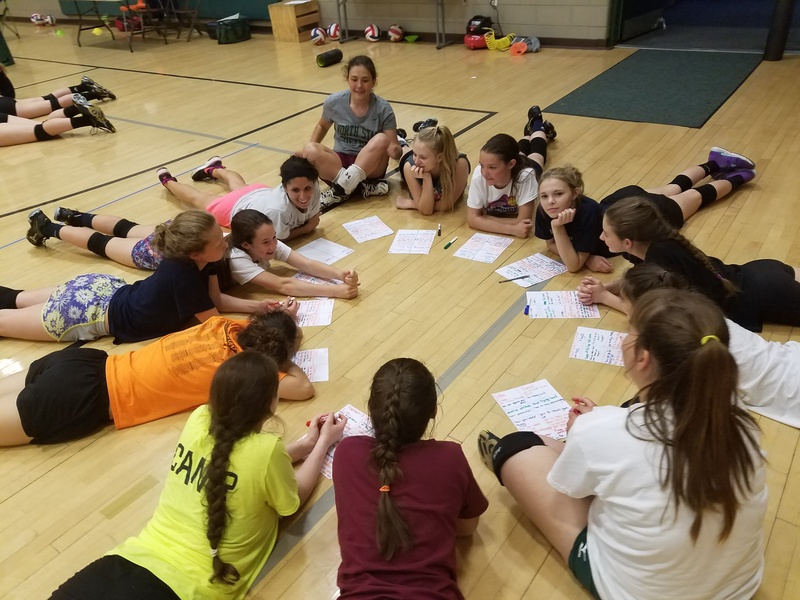 Volleyball1on1 Summer Camps are “one of a kind” because they offer extensive training for both coaches and players during camp week. 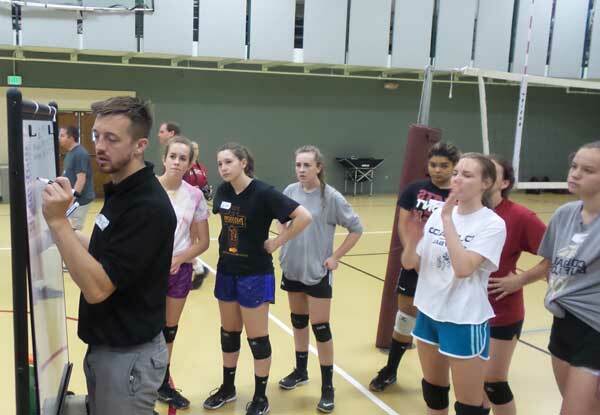 They provide personalized instruction to players while educating the Head Coach and their staff on Volleyball1on1’s “Superior Coaching Systems” ™. 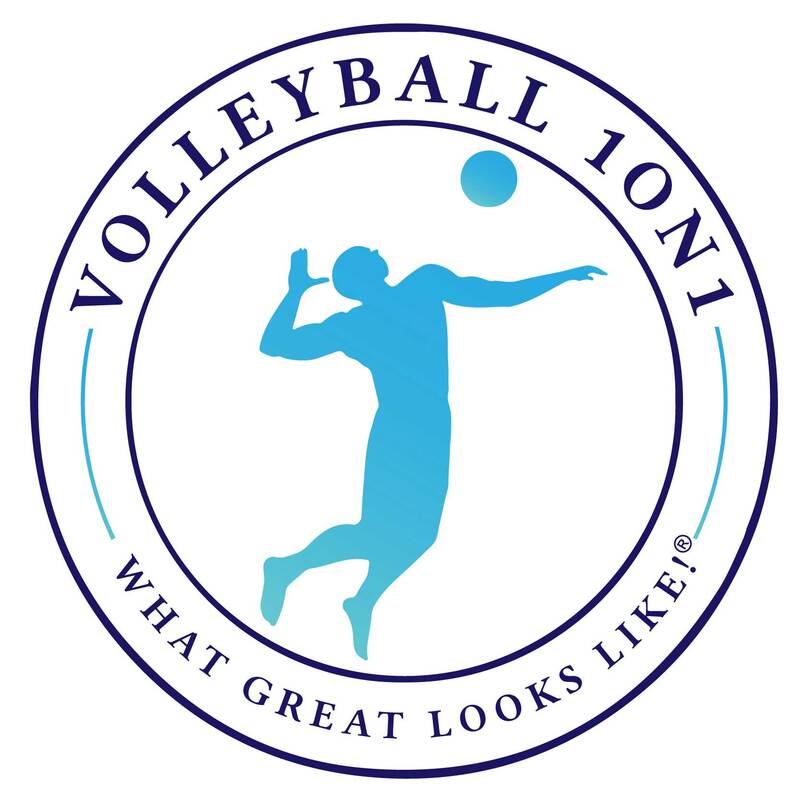 Your players each receive a Vollyeball1on1 Logo Baseball Hat, a Volleyball1on1.com 6-month video coaching subscription and Volleyball1on1 Player Empowerment Cards. 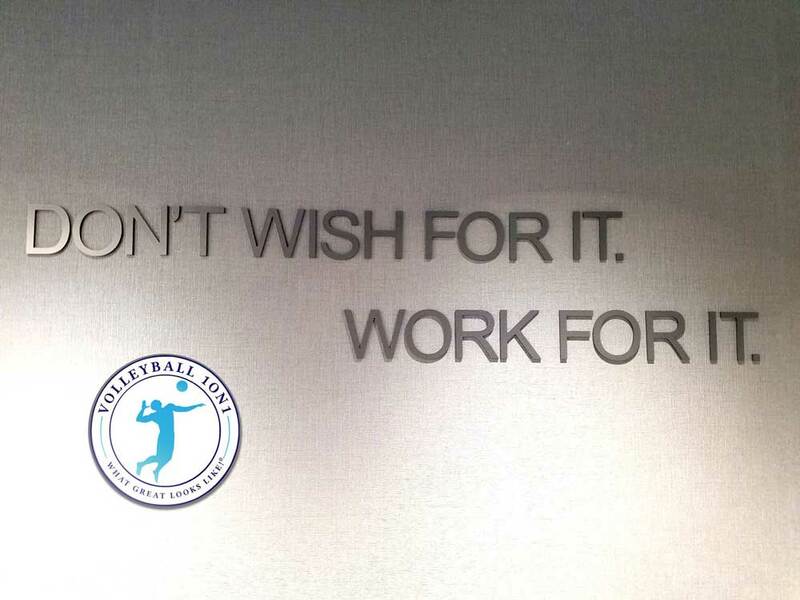 In addition, at your Volleyball1on1 Summer Camp week you will also receive a 2 1/2 hour evening Volleyball1on1 Coaches Clinic, 3 sets of “What Great Looks Like!” ® poster sets with Vision Training posters included, 2 sets of Volleyball1on1 Practice Plan Outline Poster and Volleyball1on1 Game Plan Offense Poster. 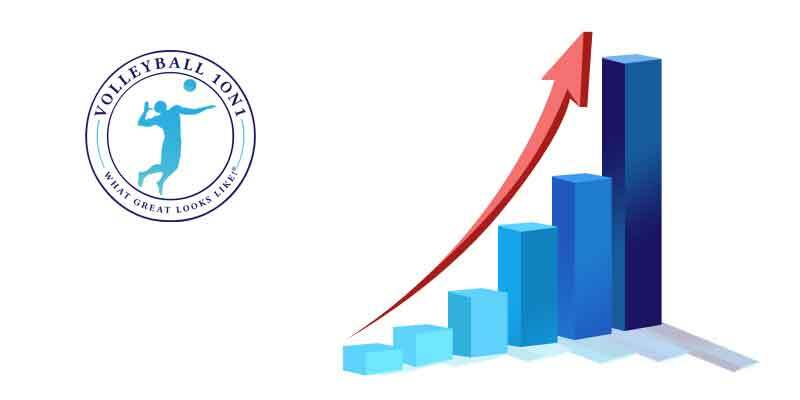 What distinguishes our high school summer camps is that we have built our curriculum around educating both the Head High School Coach, their staff, and their players. 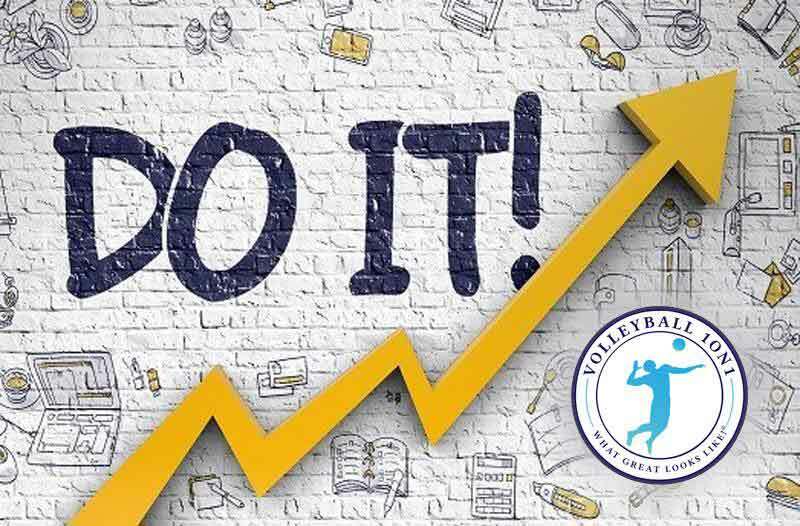 We are the only high school summer camp which offers this fully comprehensive camp week to ensure maximum success results for Head High School Volleyball Coaches and their programs. 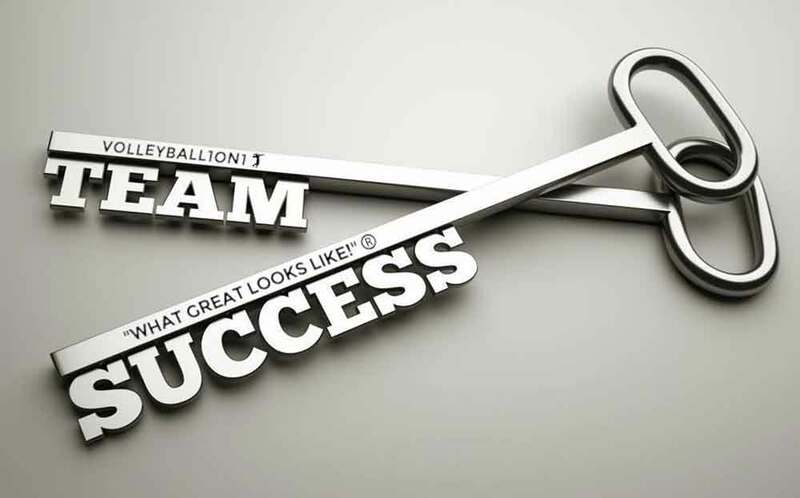 We Maximize Your Success With Volleyball1on1.com's 2500+ Online Volleyball Video Coaching Library. 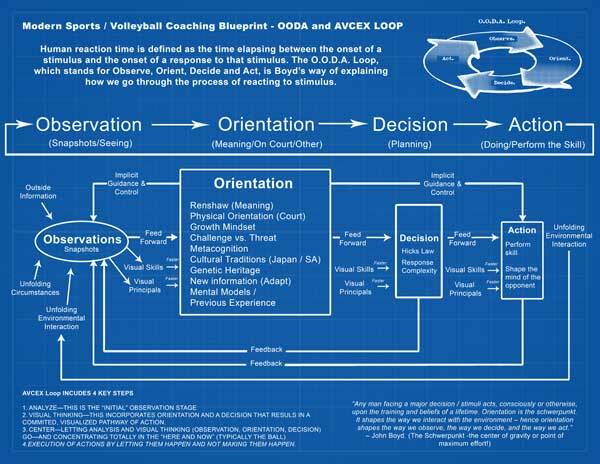 “Reading the Game” is the biggest change in volleyball coaching over the past ten years. Yet the majority of high school coaches still struggle to teach this groundbreaking coaching tool. 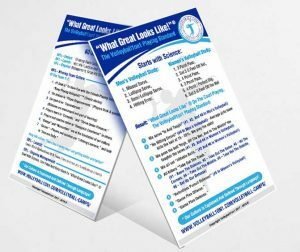 Are you looking to streamline how you run your practice, while building in new systems used by the best programs in the country to improve your teams offense ? 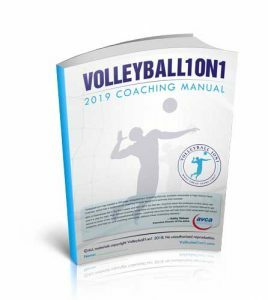 Well Volleyball1on1 can help with our Volleyball1on1 Practice Plan Outline Poster as well as our Volleyball1on1 Game Plan Offense Poster.